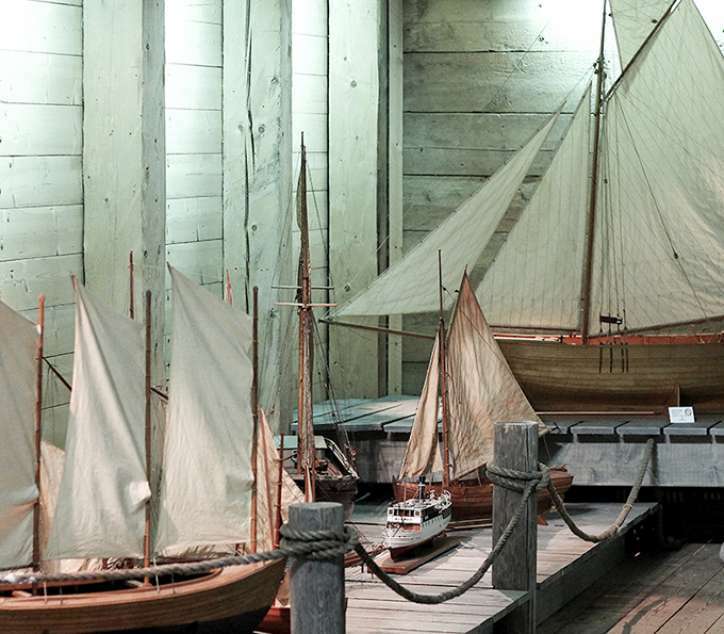 There really is no better location for a specialist maritime museum, with the Suomen Joutsen by its side and the Port of Turku a stone’s throw away, there’s no need to deviate far to explore a wealth of maritime history. 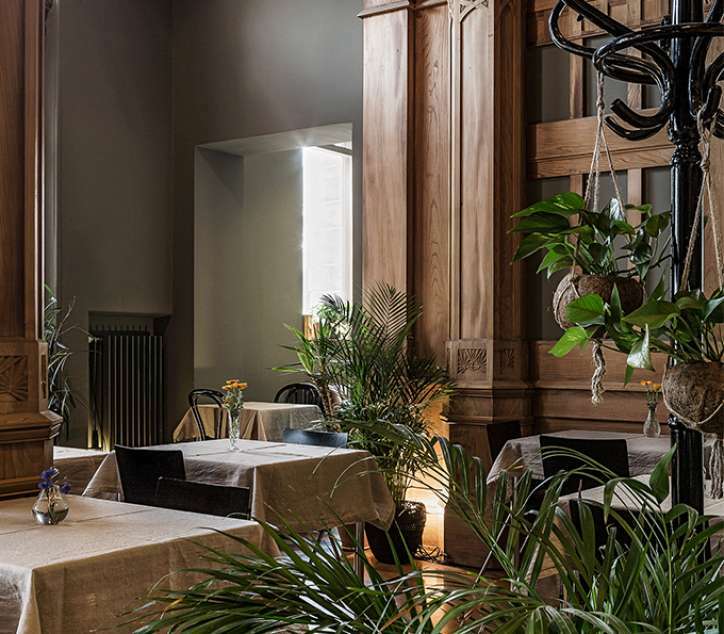 Operating from within the super stylish premises of an old brick warehouse, even the most hardened landlubber will be absorbed by the tar-scented atmosphere of Forum Marinum. Authentic audio and black and white pictures present a life that many are unaware of. A peek into the history of naval conflict will at the very least arose some emotions. In Turku on 4th September 1827, a fire roared out from the residence of burgher Hellmann, and by the end of the day three quarters of the city had burned to the ground. 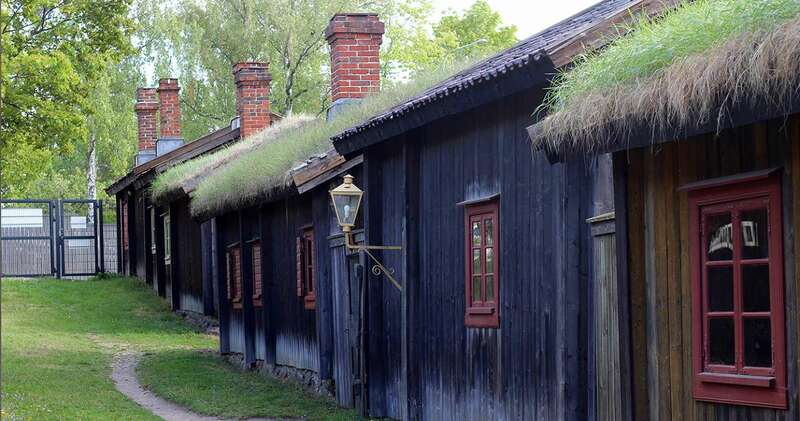 One of the few areas that avoided disaster was the area of wooden homes known as Luostarinmäki. 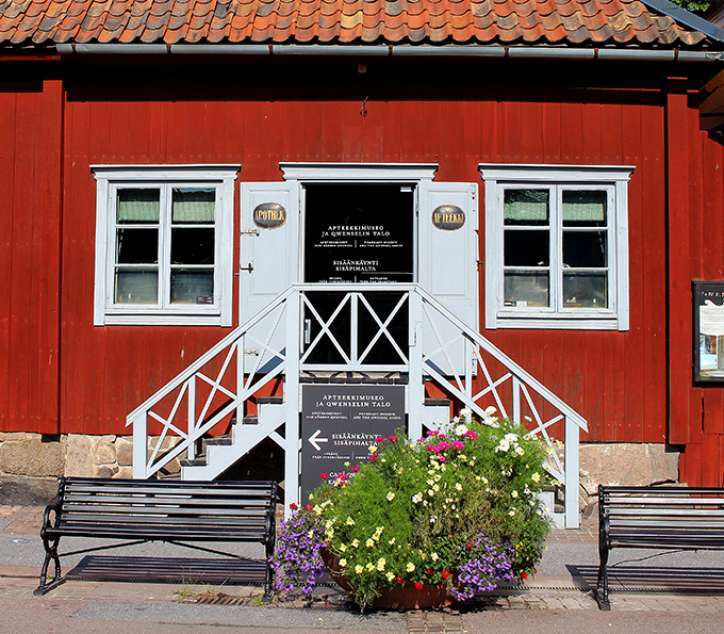 The collection of houses is now a museum and a place to admire a near 200-year-old milieu in the eastern part of central Turku. 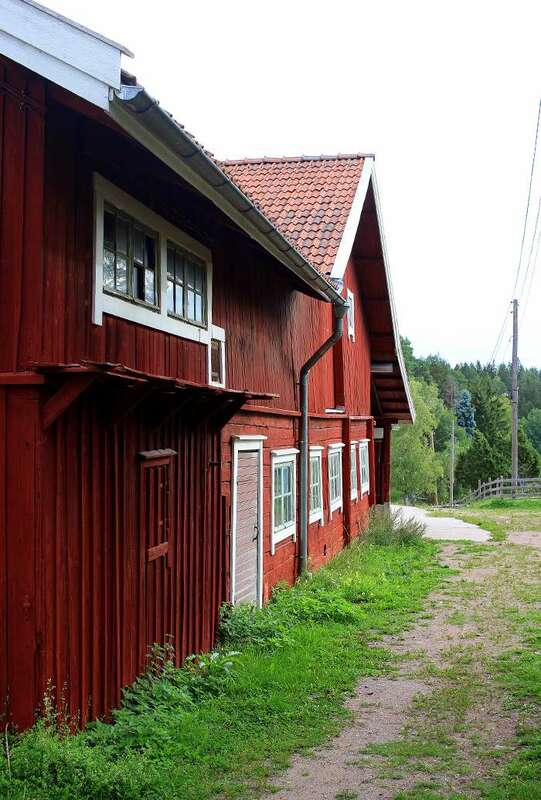 The houses of Luostarinmäki that still stand in their original places, once belonged to deprived families. 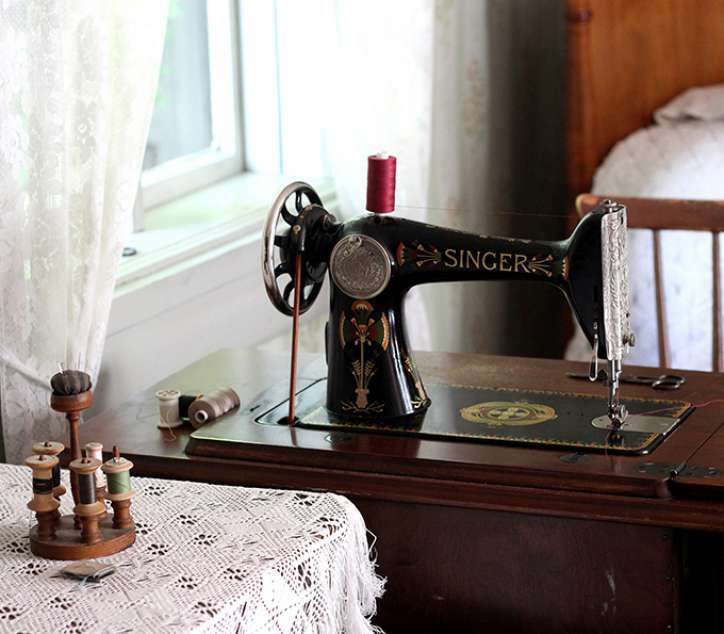 Tour round the creaky homes and the artisans craft demonstrations from yesteryear, and for a moment you’ll forget that we live in the 2010’s. 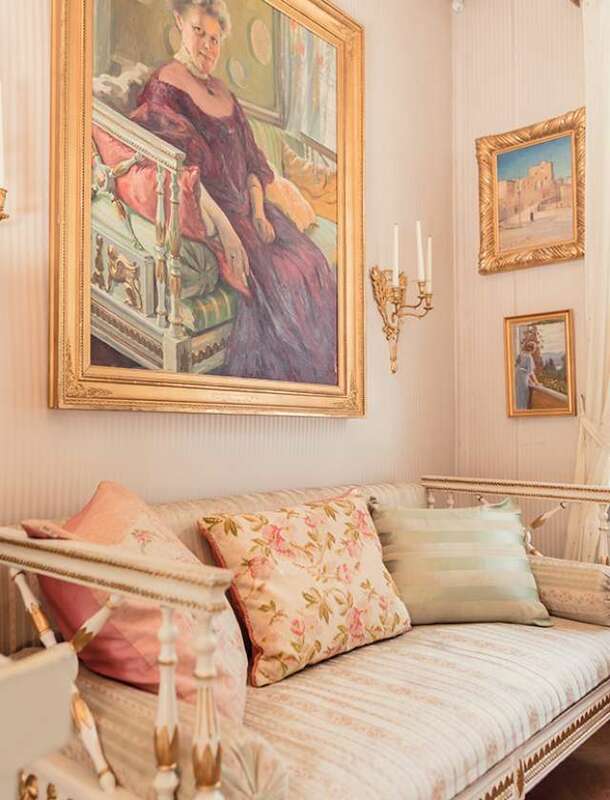 In 1925, Turku businessman Alfred Jacobsson and his wife Hélène Jacobsson prepared a will, in which they specified that their home be preserved as a museum after their deaths. And so it came to be, and now the home of the Jacobsson’s is a detailed museum to the spirit a bygone world operating in the lovely time warp on Piispankatu Street. 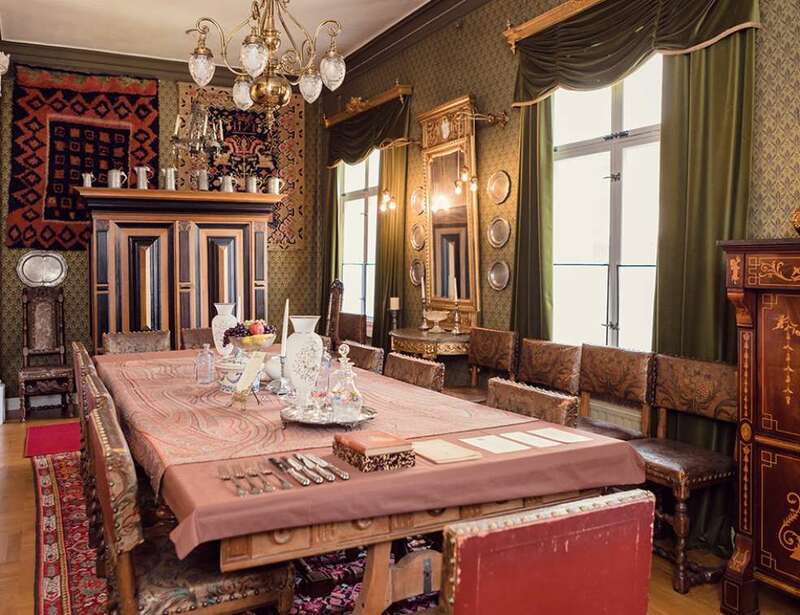 The Ett Hem museum’s splendidly wealthy artefacts and details of a bourgeoisie milieu is open to visitors in summer and at Christmas time as well as for groups upon reservation. 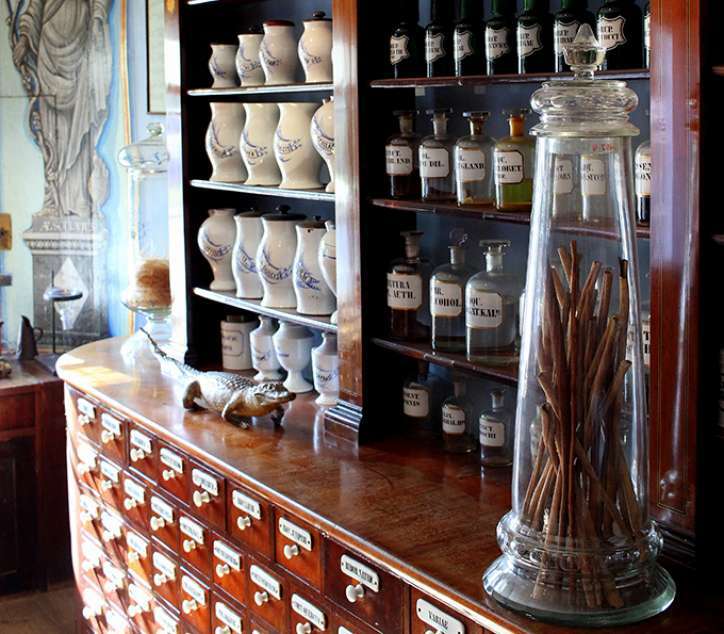 Also, have a look through the museum’s different guided themed tours. 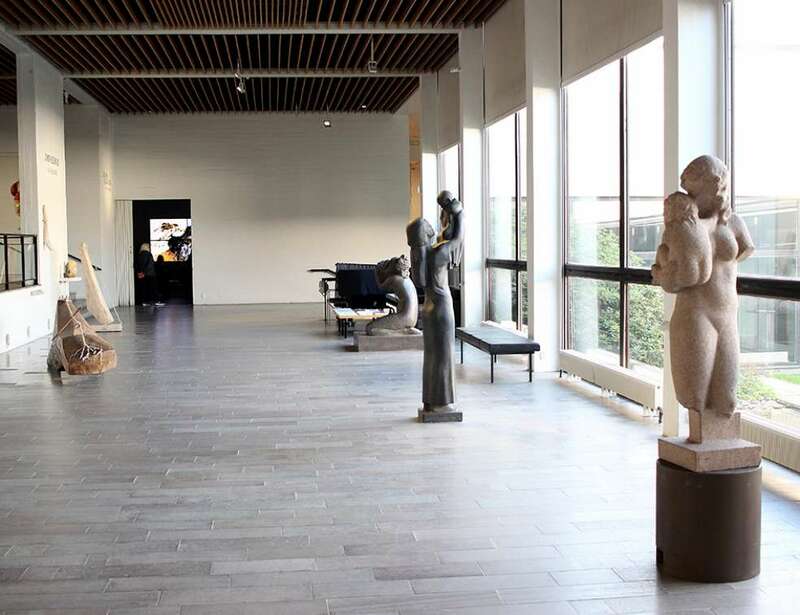 Named after the great Finnish composer, the museum operates from a house designed by Woldemar Baeckman, the modern concrete architecture of which contrasts with the historic milieu of the surrounding neighbourhood. 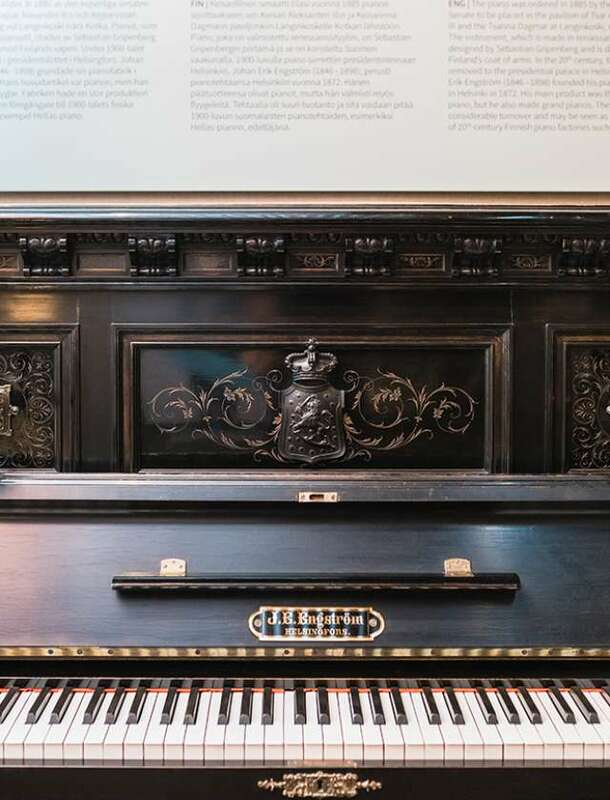 Inside the museum, you can get to know the life and works of Jean Sibelius, as well as the world of music more generally. 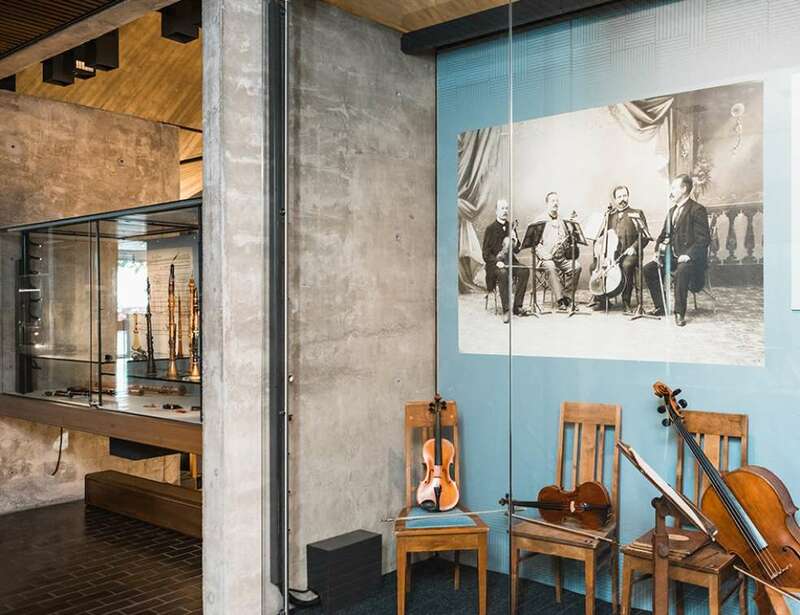 Among other things, the exhibitions present different groups of instruments as well as the history of music appreciation. Occasionally, passers-by look up to see the statue of Paavo Nurmi greet them as they pass from the Auransilta Bridge to the riverside along Itäinen Rantakatu. 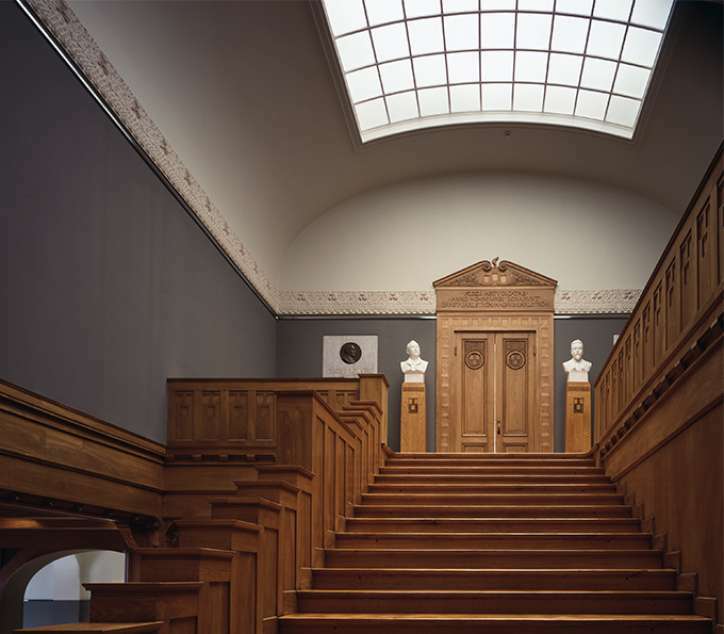 The landmark is a reminder of its designer, the most famous sculptor of his day, Wäinö Aaltonen. 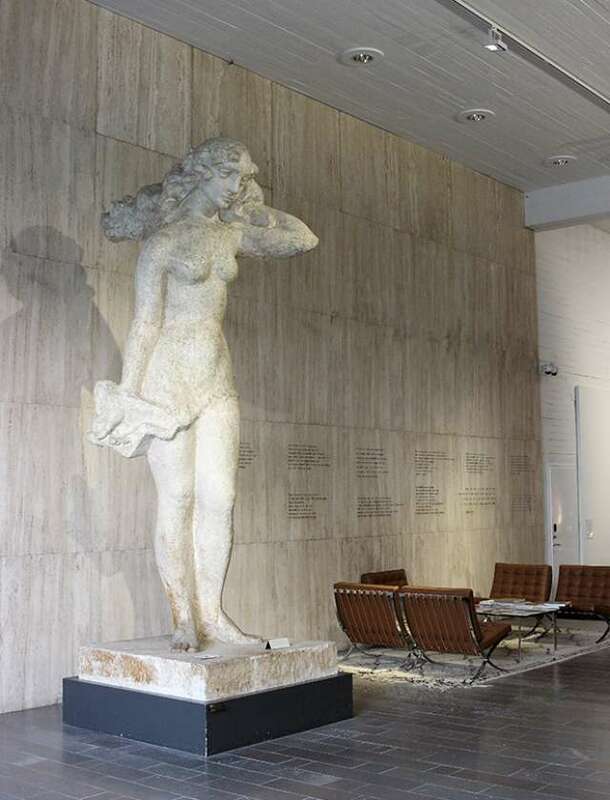 Continue his story on the same street to the Wäinö Aaltonen Museum, where Aaltonen’s four-metre tall Finnish mermaid in the lobby welcomes you. The artist himself participated in the design of the museum building, complete in 1967, making the building a literal work of art. The spaces have different looks and feels. 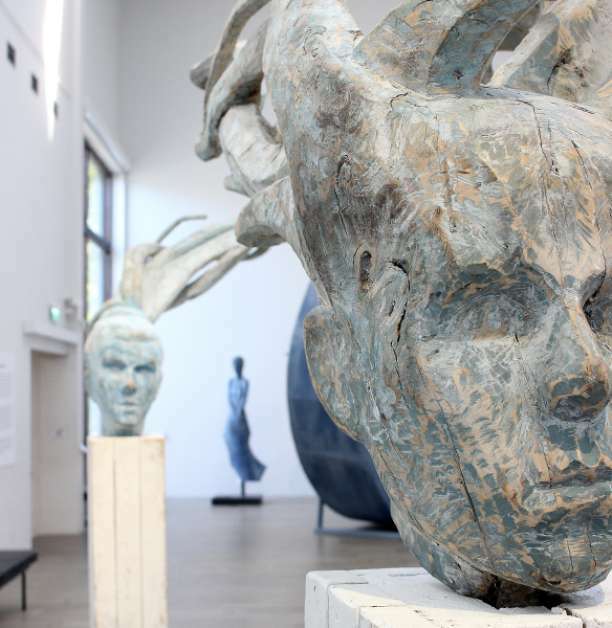 Inside, you will see works from the main collection donated by Aaltonen, as well as temporary exhibitions of contemporary art – explore out the current programme online. 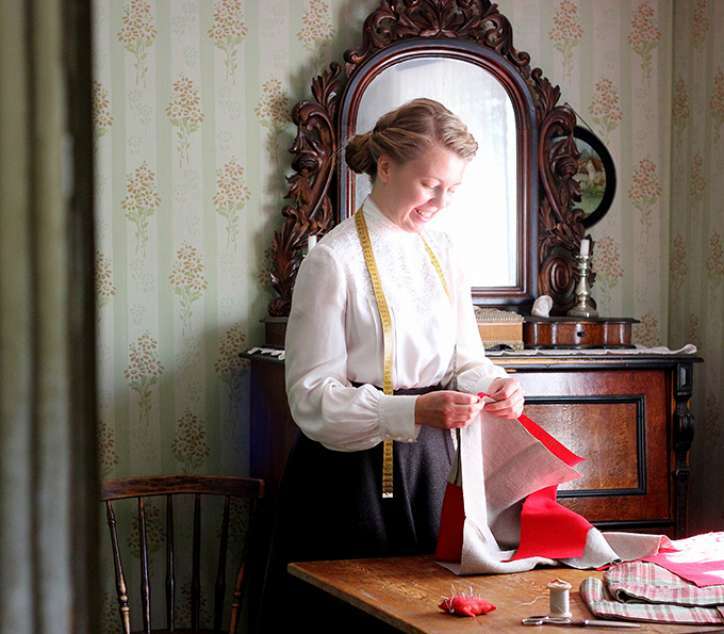 The Kylämäki Village in Kurala presents more than one historical era in same attraction. The north slope of Kylämäki is the location for an Iron-Age cemetery dating from the 7th Century, whilst in the Iso-Kohmo house you can see what a 1950’s farm used to look like. 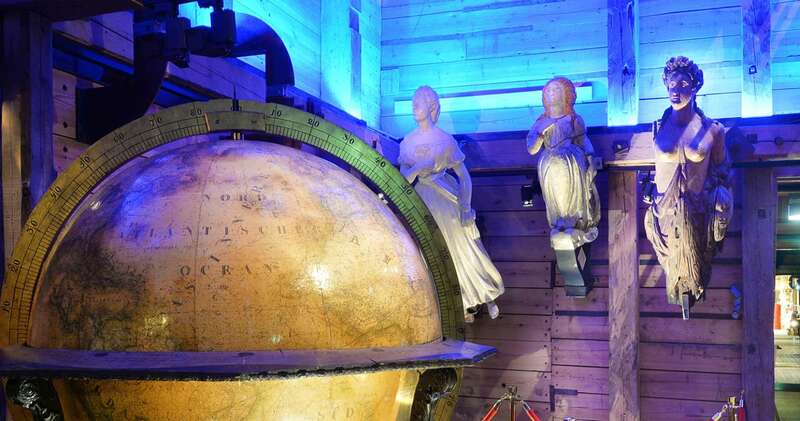 Unlike many other museums, here you’re actually encouraged to touch and explore the artefacts! 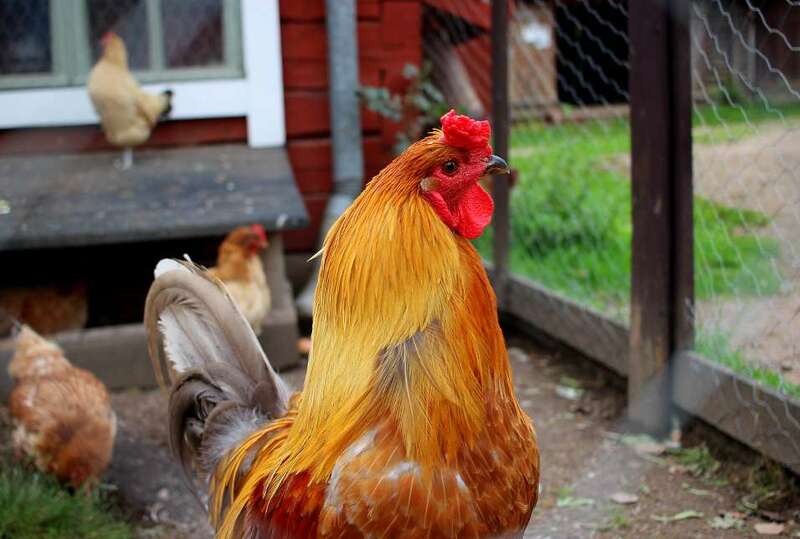 Roaming the courtyard you’ll find farm animals, which have lived in Kylämäki since the 1950’s, including horses, sheep and chickens. The atmosphere is fantastic and so is picnicking outside, but you’ll also find a café in the village. 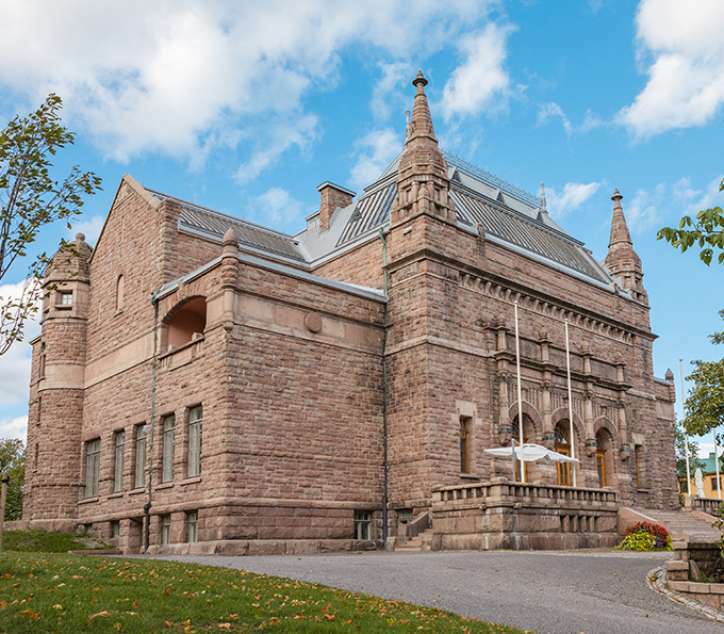 Just the sight of the granite-stone castle atop Puolalanmäki hill gives a promising indication of the treasures inside. 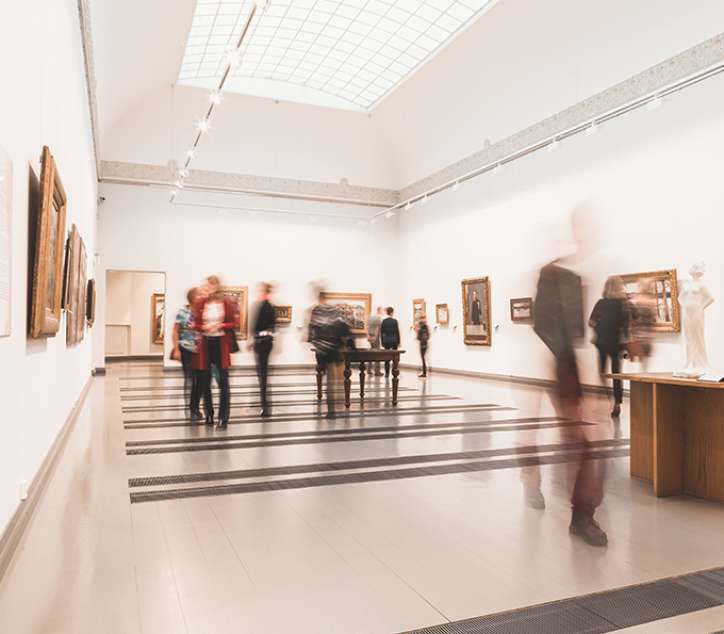 Turku Art Museum is a national treasure and a jewel of the city, where, in alternating exhibitions of collected works, visitors can spot the brushstrokes of Helene Schjerfbeck or Akseli Gallen-Kallelan. 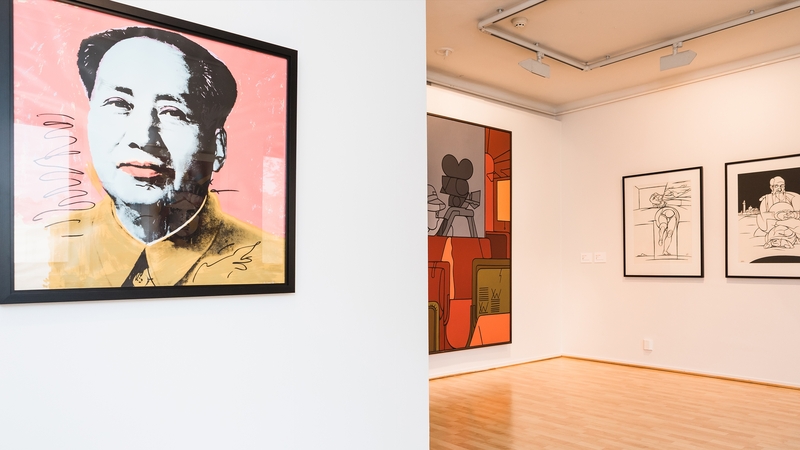 The museum presents temporary exhibitions from the classics to contemporary art, with an up-to-date programme found on the website. 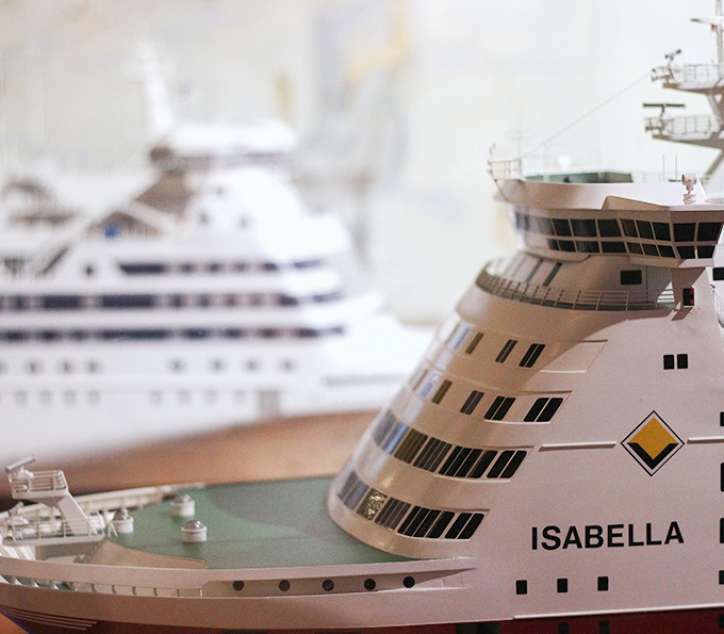 On Sundays, deeper background to the exhibitions is available through a guide, whilst families with children will be pleased with the Pikkuli-mobile app. 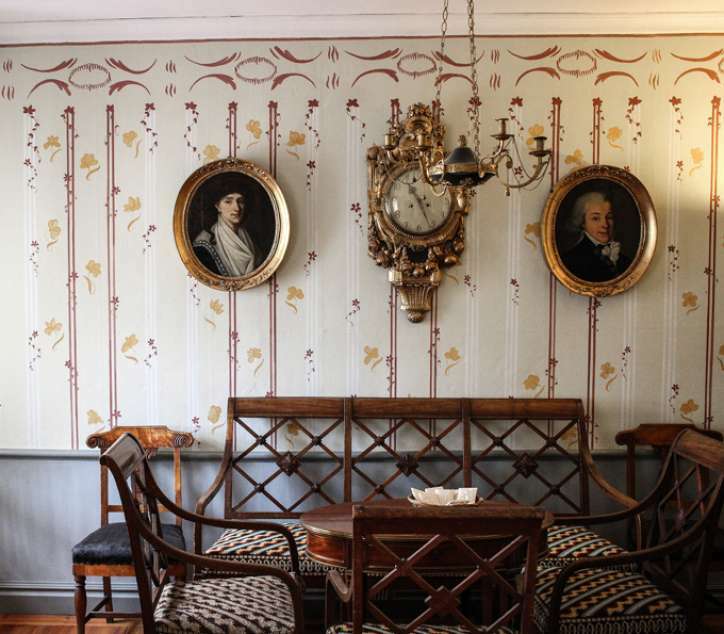 Take a seat in the museum’s super-lovely Café Victor, and enjoy the charming porcelain and warm service. Located on the River Aura riverside, an old red-ochre building is easily missed if walking past unaware of the treasures hiding within. If well informed, then step inside and into another world. 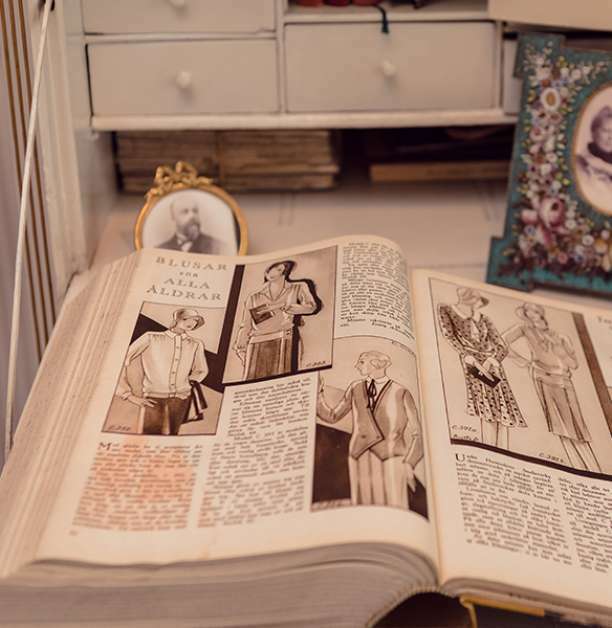 Qwensel House is a presentation of gentry life, with a story that begins in the 17th Century. 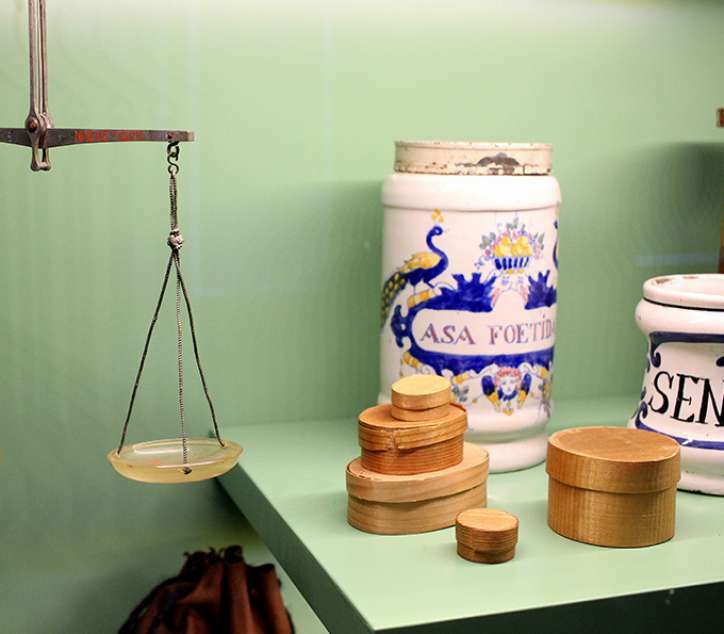 In another part of the building, the Pharmacy Museum introduces the history of the pharmacy business. 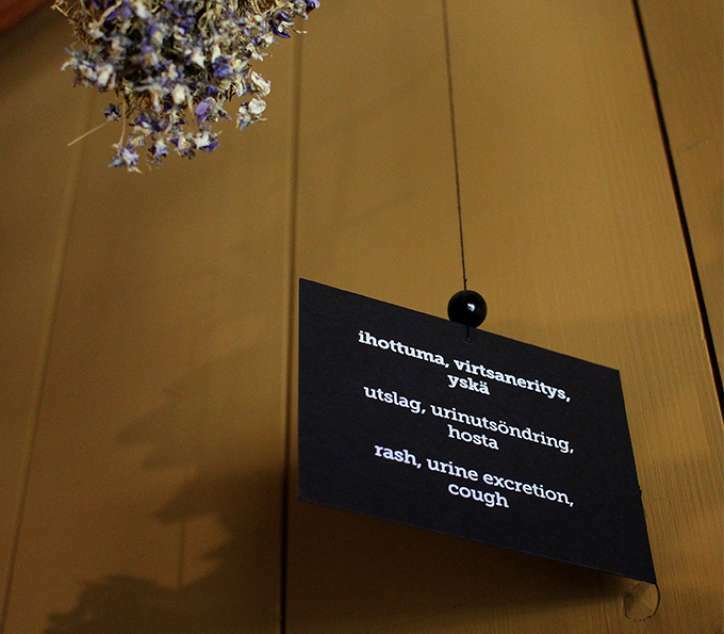 The artefacts on display fascinate the imagination, from herbs hanging from the roof to frogs preserved in glass jars. The quaint Cafe Qwensel operates in the small courtyard, where a coffee break will feel like a leap back in time. Wonderfully idyllic and highly recommended. Standing tall over the mouth of the River Aura is the 700-year-old Turku Castle, one of, if not the most famous landmark in Turku. The building is an impressive sight, but equally impressive and absolutely worth getting to know are the stories hidden within, such as those from the renaissance life of Duke John, for example. Inside the ancient, confined stone corridors, the imagination easily begins to grow. Are the dips in the windowsill really from the elbows of the duke’s imprisoned brother, Eerik XIV? Is it true that wild bears guard his room? Was it Turku Castle where the disappearing elves were seen? 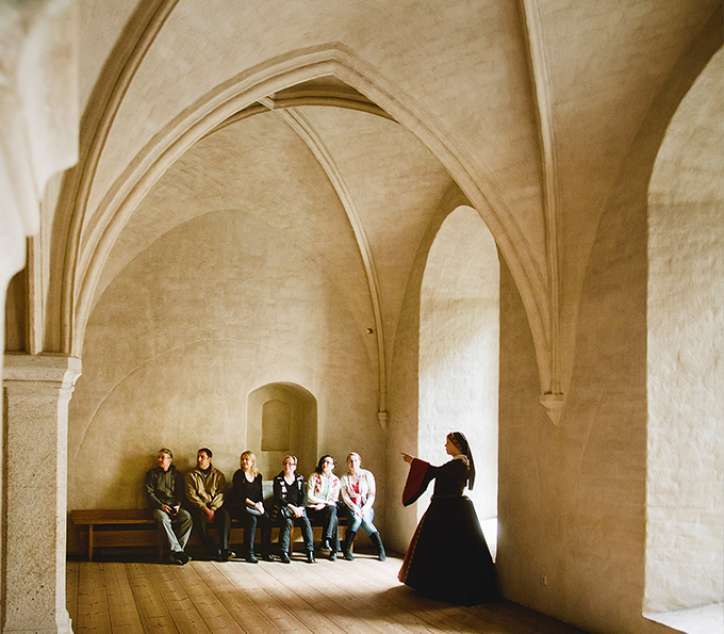 Take a guided tour or explore the castle through the Timeline exhibition, which illustratively presents the history of Turku Castle. 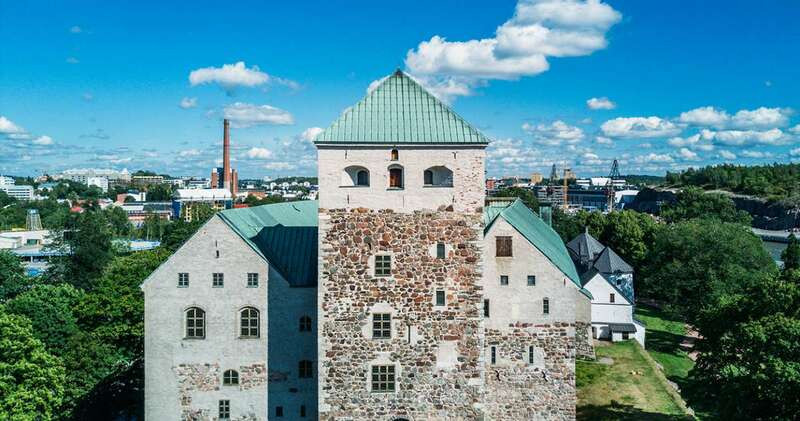 In Turku, there are two buildings with a history that dates back to the 1200’s. One of these is Turku Castle, and the other is Turku Cathedral. 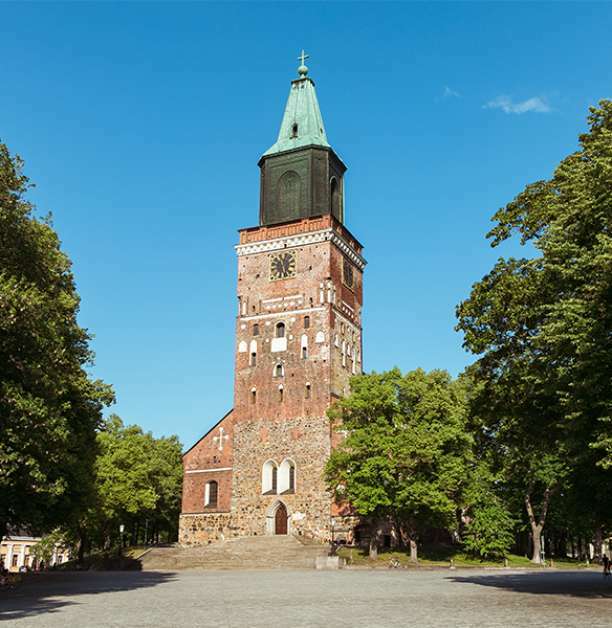 Turku Cathedral was consecrated in 1300 and is still today both the national shrine of Finland as well as the location of a thriving home to Our Lord. 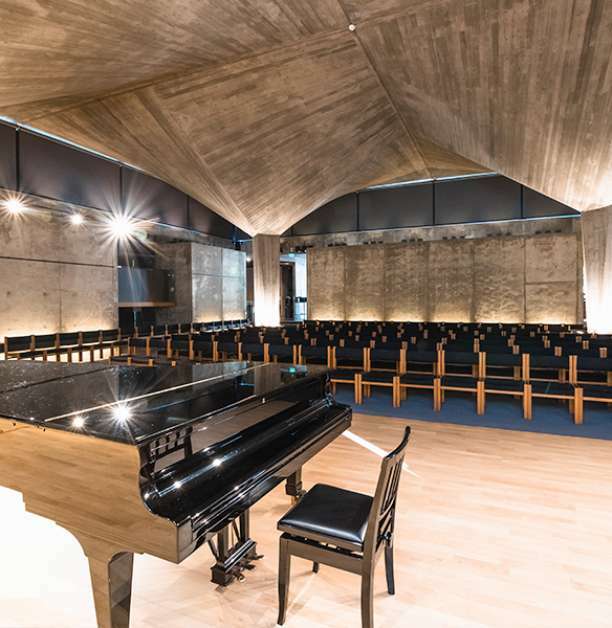 In addition, it is also a compact representation of Turku’s history and the oldest building in Finland, where under the floor and in the chapel rests the prominent figures of Knut Posse and Karin Månsdotter. 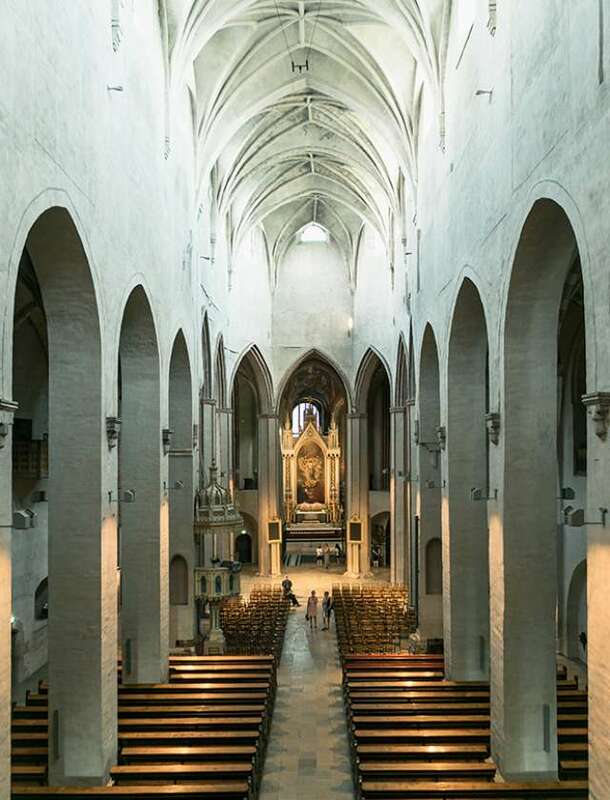 In the southern gallery is a dedicated cathedral museum, which details its history back to the Middle Ages. 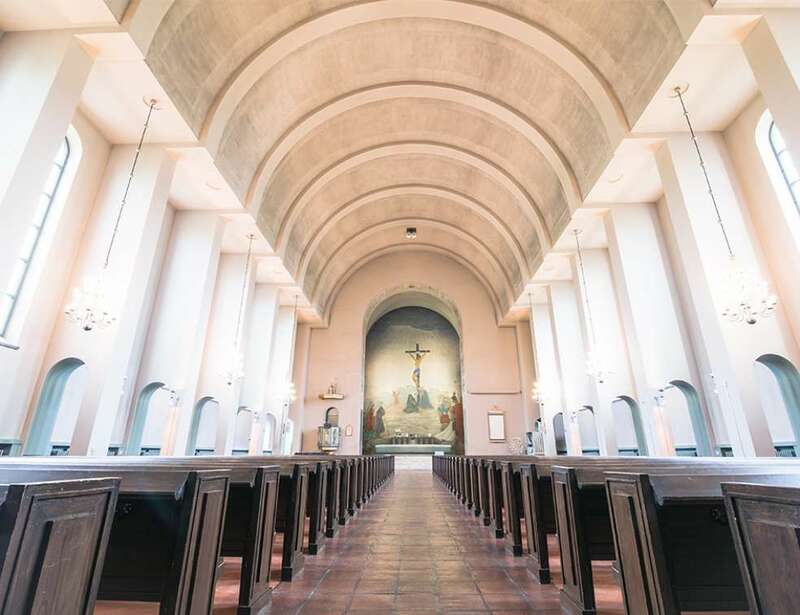 Completed in 1904, the majestic design of the church’s national romantic style is truly awe-inspiring. 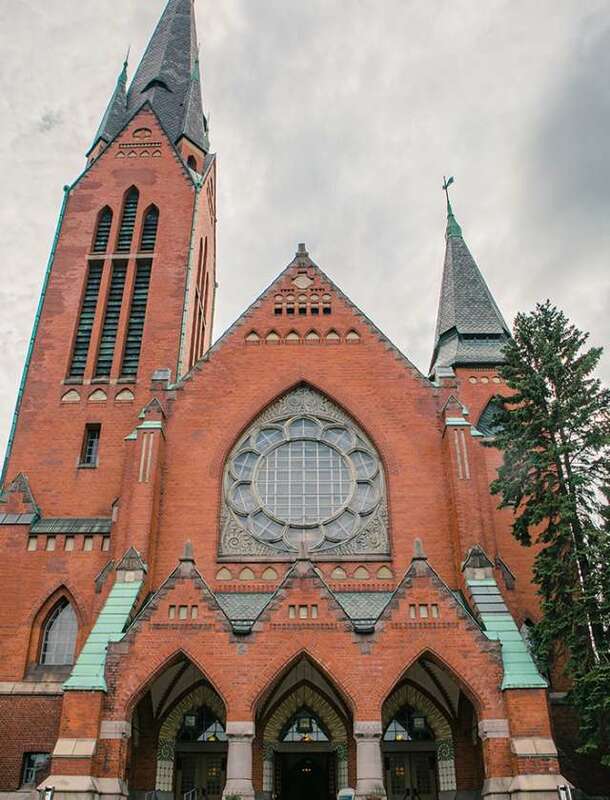 The idea for these palatial, neogothic towers was conceived on the drawing board of 20-something architect Lars Sonck, and constructed on the boundary between central Turku and the Portsa area of wooden homes. 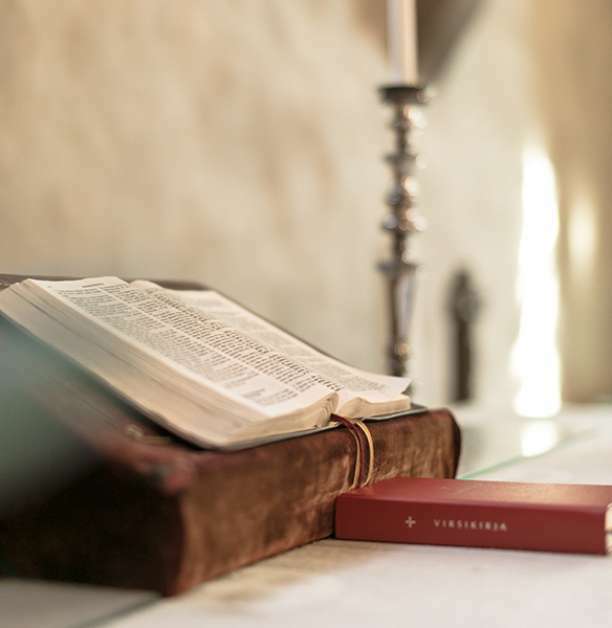 You’ll discover a more intimate atmosphere in two smaller Turku churches, which may not be easy to find. 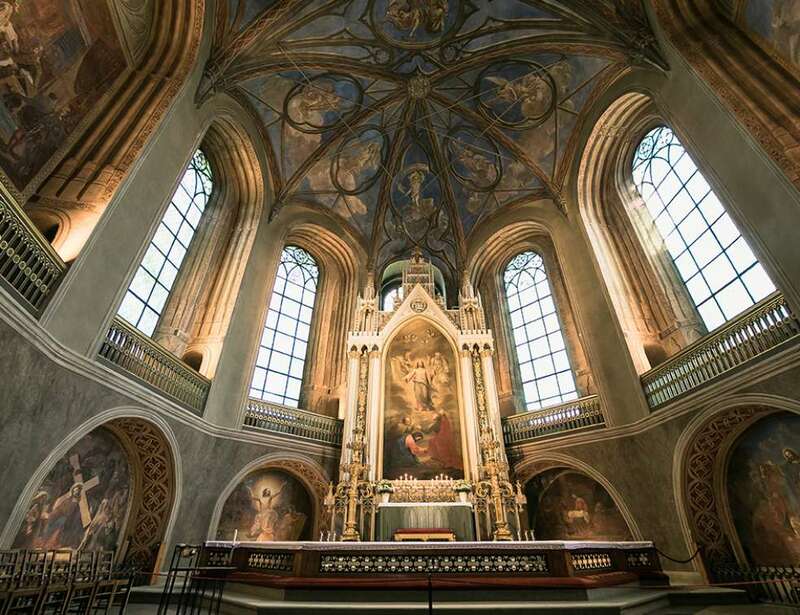 The first, St Catherine’s Church, is a medieval chapel in the middle of Turku’s student village. The other, St Martin’s Church in the Martin neighbourhood, represents the 1930’s stylistic transition from classical to functionalism, as well as a piece of Italy in Turku!